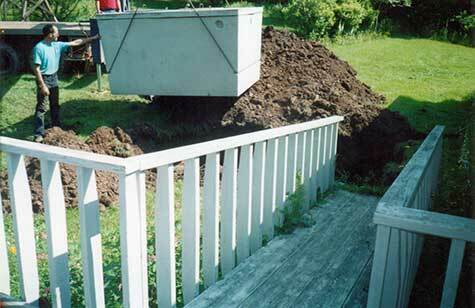 Our septic services will cover everything you need from tank replacements to complete system installations. If you need any type of septic service we are the ones to call. Contact us today to get started.